Yippee! 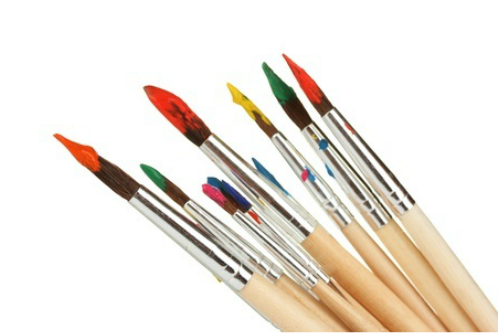 Art class begins March 4 at the Sarah Wray Hall. All classes are Mondays and Wednesdays 1 - 3 pm at Sarah Wray Hall. You will be drawing all grey tonal values with the details improving your eyesight! Please bring a set of pencils (HB, 2B, 3B, 4B, 5B, 6B), a white eraser and a used glove that has character. Gloves can be winter, sports, garden, cleaning, construction etc. Holes, marks and stains add character and express your use. *Note* this class will be extremely helpful and a prerequisite for the upcoming painting classes and is valuable for advanced students as well as beginners. ​Art Classes are sponsored by the Pender Harbour Living Heritage Society. Students must be members for insurance purposes.